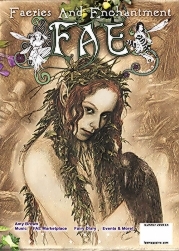 Wendy and Brian Froud share their short and sweet travellers tales as they journey across the faery pond. 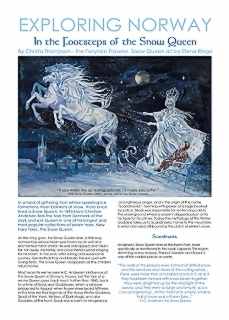 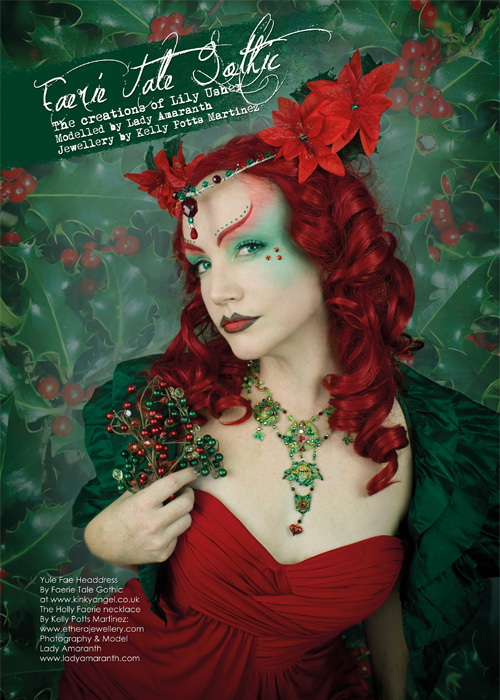 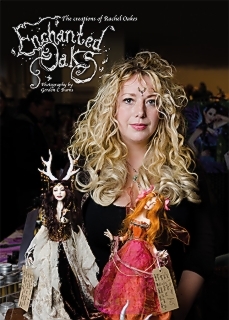 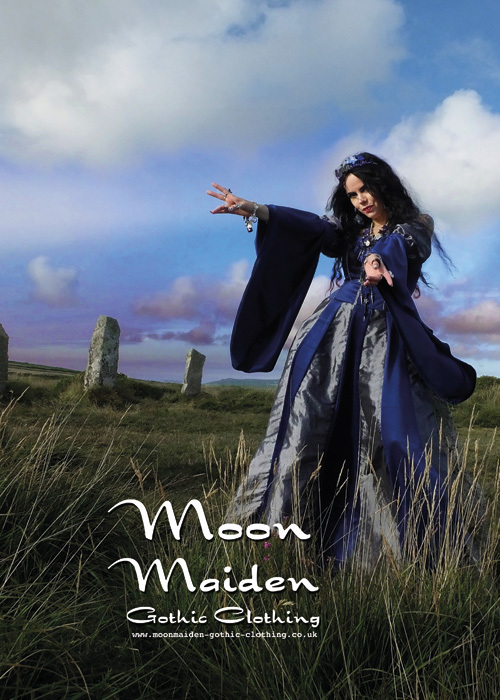 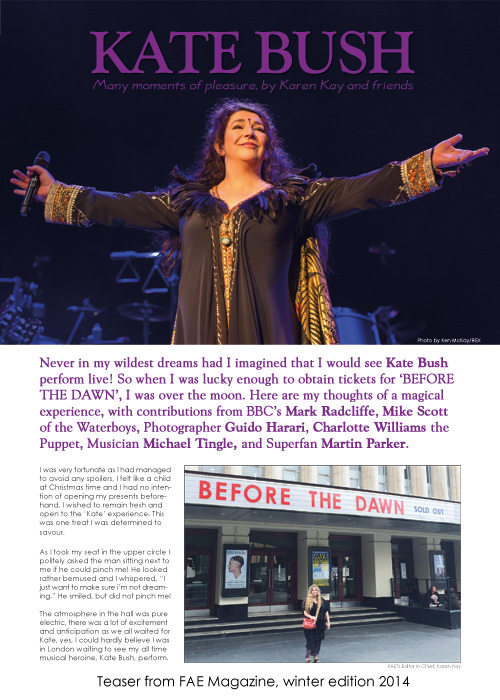 We journey with Flavia-Kate Peters to meet the ‘Winter Faery Queen of Dreams’, and Doreen Virtue talks about ‘Winter’ in her Magical Messages from the Fairies’ column. 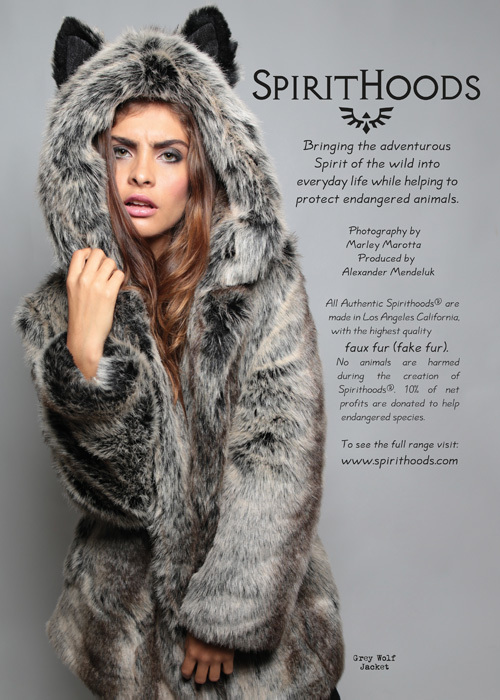 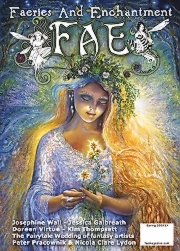 Natty Lotus Flowers shares a Yoga meditation, and Solaris our Fairy Astrologer reveals what’s in store over the coming months. 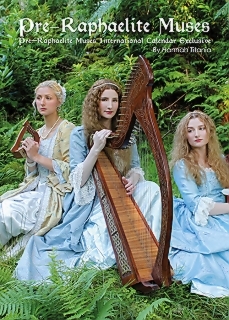 Ceri Norman writes about ‘Mermaids and Monsters’, and Bryony Whistlecraft completes her series of ‘Tales of the Ancient Isles’ with ‘Departure of the Faeries’ with art by Aaaron Pocock. 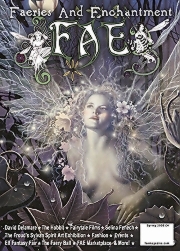 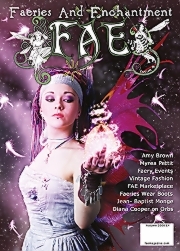 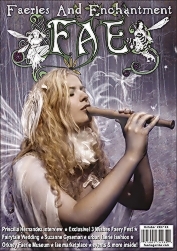 We have lots of exciting ‘Fairy News’, and Fairy events in our Fairy diary, so curl up by the fireside and enjoy this winter edition of FAE – Faeries and Enchantment.